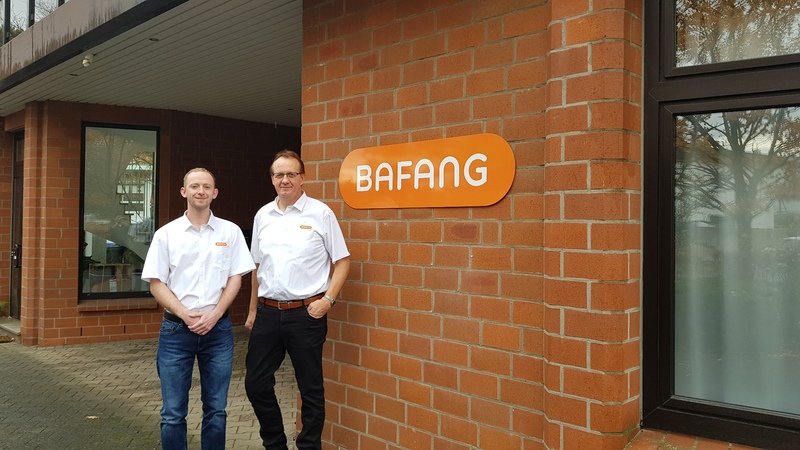 Bafang has hired two specialists for its sales and service centres in Germany and the Netherlands, in a bid to further strengthen its delivery service. 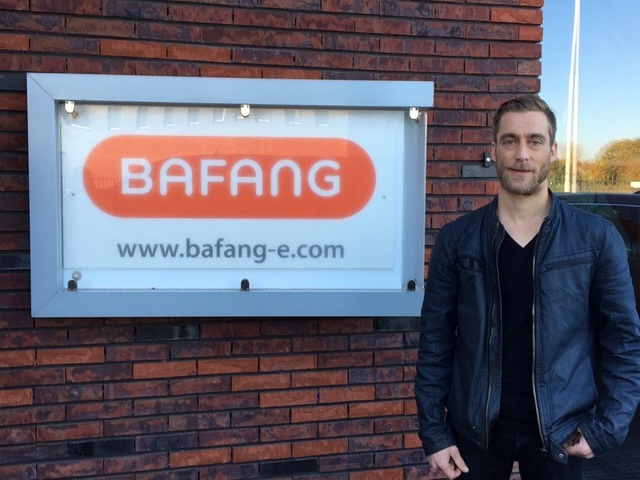 The leading Asian manufacturer of e-mobility components and drive systems has brought in Craig Fagan and Bas van Well to bolster the team. 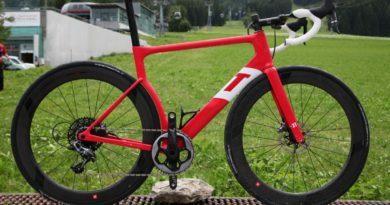 Liverpool-born Fagan will join the technical department in the company’s Germany branch, based in Schloss Holte-Stukenbrock. 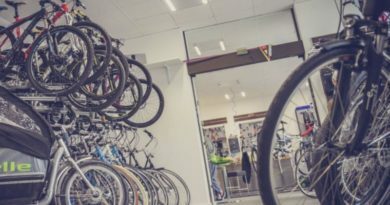 Fagan will utilise his degrees in electrical engineering, engineering in science, engineering and manufacturing technologies to further improve customer service. Fagan is bilingual, having previously lived and worked in Northern Germany. Based in Suzhou, Shanghai, Bafang employs more than 300 staff worldwide in four locations, with sales and service centres in the Netherlands, USA and Germany.